This blank calendar 2019 in fully editable Microsoft Word template will allow you to easily organize your schedule. Use it to manage your home, office and school life! Simply type in your monthly activities in our the blank editable monthly calendars and you’ll never miss anything important again. It’s for free download! Oh, hello there, friends! 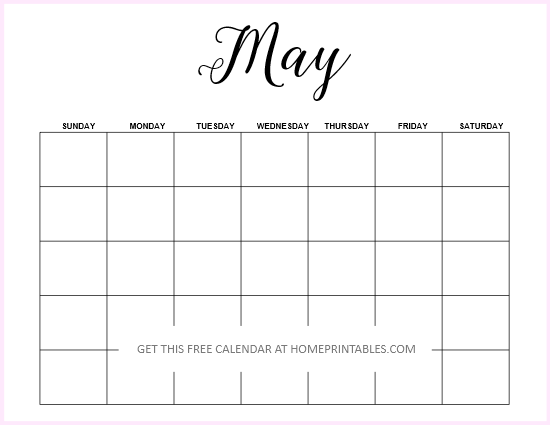 It’s another freebie day here at Home Printables! 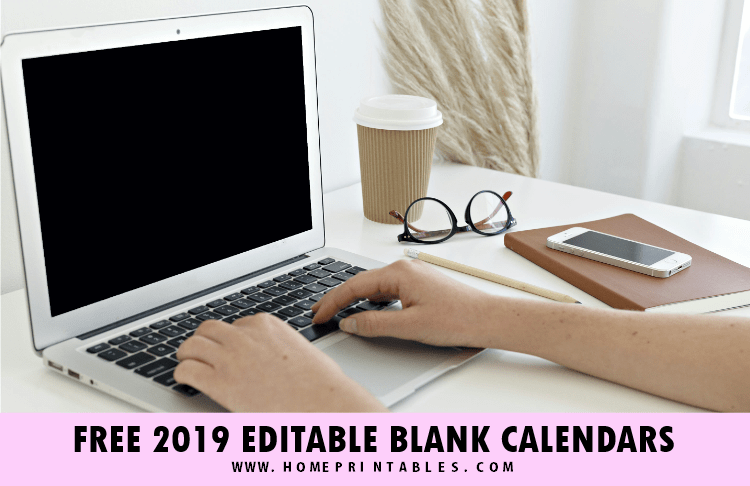 Are you one of those who requested for the 2019 edition of our fully editable monthly calendar? It’s here at last! 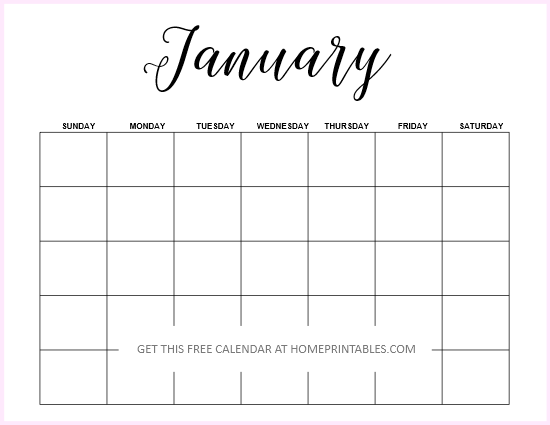 We are so happy to treat you today with our blank calendar 2019 template! It comes really pretty and clean in feminine font. 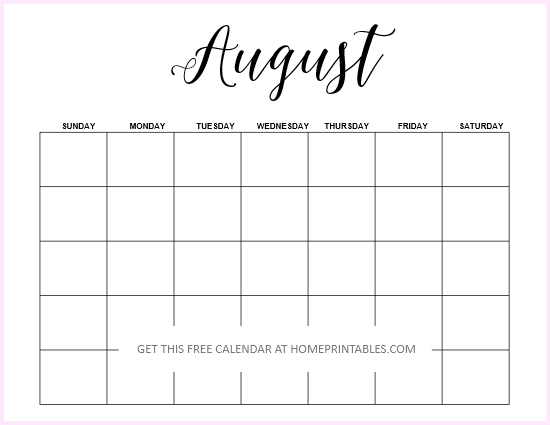 But what we love the most about this calendar is that it is fully editable and fillable and you can easily use it using the Microsoft Word program in your computer! 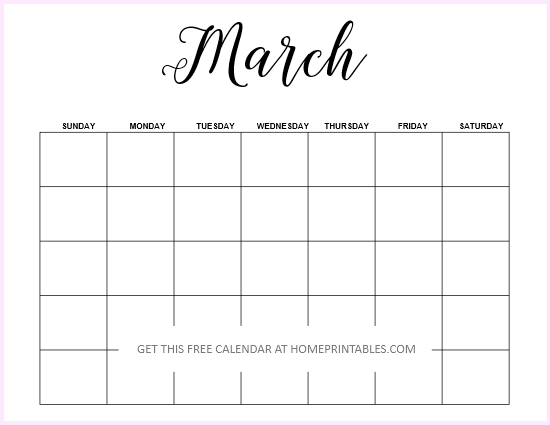 Scroll down to explore the monthly blank calendar 2019 we have for you. You’ll find the download source towards the end of the post. Happy viewing! 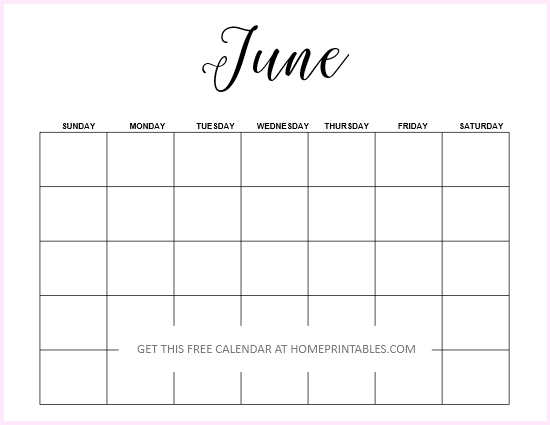 How do you like the blank 2019 calendar templates so far? They’re not just great to use to organize your schedule. They’re also excellent to use as meal planners, blog editorial calendars, habit tracker, spending log tracker and a whole lot more! 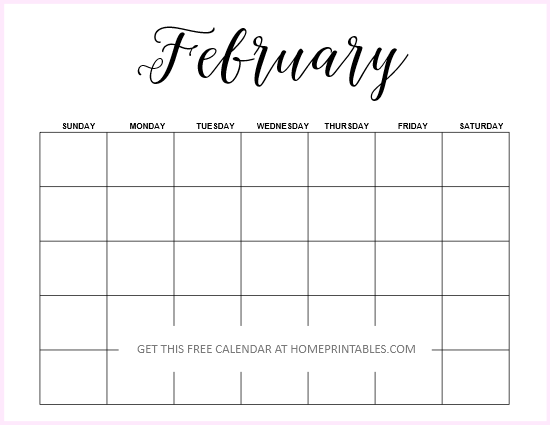 We have also received feedback from out past editions that preschool and grade school teachers are using our blank editable calendars as the school event calendar they send out to their students and their parents! 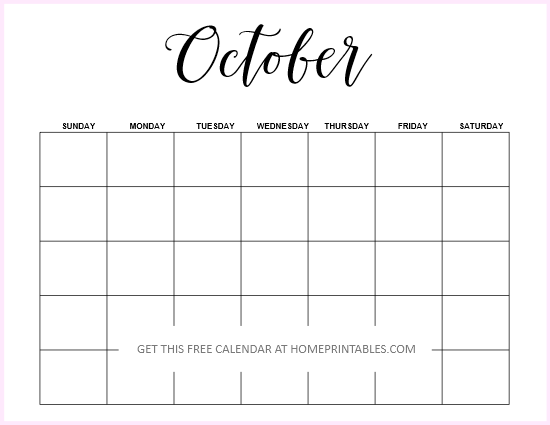 It’s amazing how you can put these easy to use calendars to make organizing a whole lot easier! Just a quick reminder! 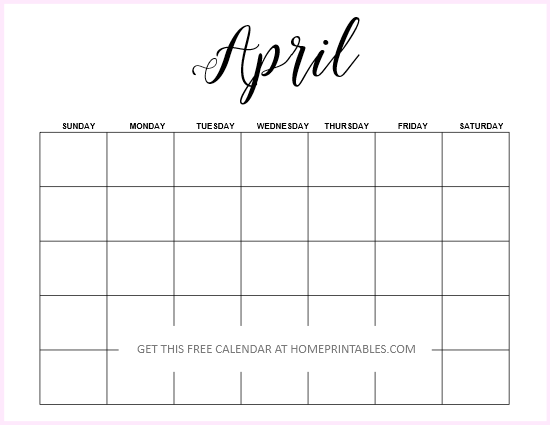 This set of monthly blank calendar 2019 are to be used in US standard letter-size paper in case you intend to print them off. Ready to snag your own copy? 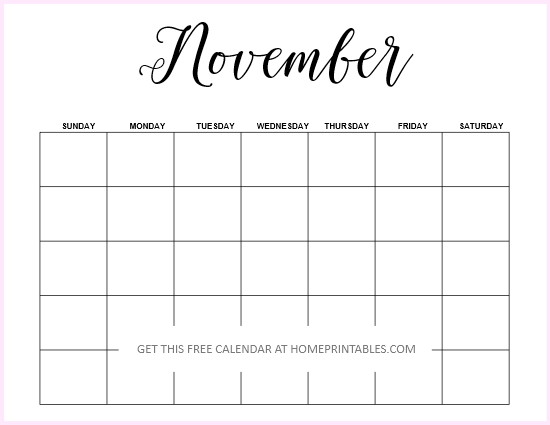 Additionally, should you be looking for more calendar options pop over to our PRINTABLES SHOP and you’ll find a number of pretty designs there, both dated and undated! You may also check our second edition of blank calendar 2019 template here. 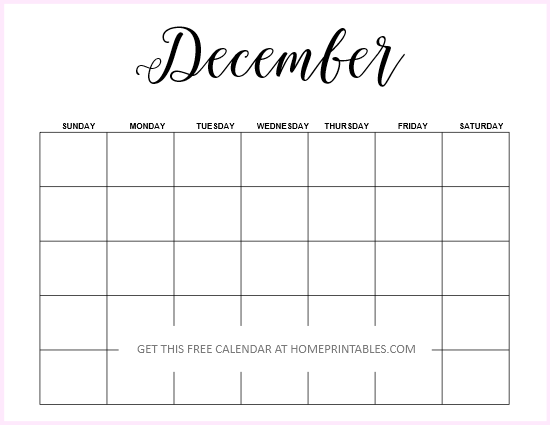 And oh, for free printable 2019 planners, you can check out the Happy Life Planner and the Green Life Planner which are so popular these days. We’re pretty sure you’re going to love them! PIN THIS POST FOR LATER & HELP SPREAD LOVE! Lastly, does anyone here who likes the dated version of our blank calendar 2019? Give us a hint at the Comments. If we receive 20 requests, we shall update this post with a dated calendar file! That’s all for now, friends! Have an amazing 2019!